When patients meet with Jean E. Barthman, DDS, they know that they are undergoing some of the best dental care in Redwood City. Our practice offers the latest in restorative dentistry treatments as well as solid general dentistry services. Treating tooth decay is pretty common at any dental practice, and yet many patients have misconceptions about tooth decay and why it happens. Let's take a moment right now to go over tooth decay and how it can be treated and avoided. Cavities are caused by oral bacteria within the mouth feeding on food particles and creating acidity in the process. This damages the topmost layer of the tooth, causing it to rot away. The missing portion of the tooth structure is known as a cavity. Oral bacteria naturally occurs within everyone's mouth. It's the same bacteria that's also responsible for bad breath and gum disease. While the oral bacteria is necessary, it's important to keep your teeth and gums as clean as possible to avoid serious dental problems. The topmost layer of each tooth is comprised of enamel. This is one of the hardest substances in the human body. Beneath the enamel layer is substance known as dentin. Within the tooth is a hollow space that is filled with dental pulp, a combination of nerves, blood vessels, and connective tissue that helped in the initial maturation and development of a tooth. In order for the oral bacteria to remain on a tooth and feed on food particles, the bacteria creates a substance known as dental plaque. This is a sticky biofilm. If the plaque remains in place and is not cleaned, it hardens and turns into a rough substance known as tartar (dental calculus), which is ideal for bacteria to reside on. When the enamel layer is destroyed, a number of issues occur. First of all, a tooth becomes weaker and more likely to chip or break. Secondly, food particles can get lodged into the cavity, leading to further and more severe tooth decay. If left untreated, the oral bacteria can reach into the pulp chamber and cause a painful infection. It's most ideal for tooth decay to be treated as soon as possible. This minimizes the amount of damage to a tooth and helps patients retain as much natural structure as possible. Dentists will use a restoration to replace the missing tooth structure. This typically means a dental filling, an inlay, an onlay, or a crown. The best restoration will depend on the extent of the tooth damage. 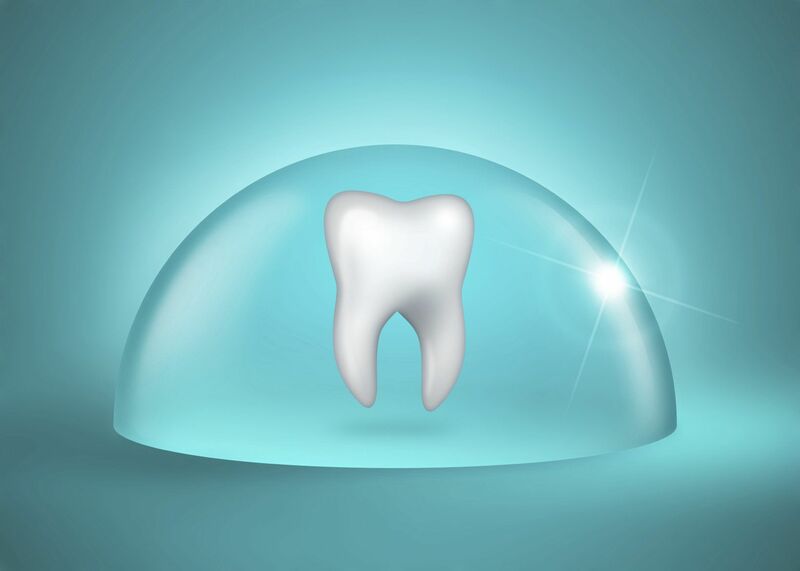 To learn more about cavity formation and how tooth decay can be properly treated and prevented, be sure to contact our cosmetic and restorative dentistry center today. Jean E. Barthman, DDS will work closely with you to ensure that you receive the best possible dental care.